Do you believe in karma? I tend to view life as a series of random events that we try to make sense of, but every once in a while the universe seems to align and drops something you really want right in your lap. Last week I’m sitting in a meeting at work and I start getting a series of texts from my lovely wife Cheryl. Cheryl: What the “fudge” have you been doing?? Cheryl: What the “fudge” is this??? (my wife has a potty mouth). Cheryl: Did you buy a smoker without telling me?? Me: I didn’t buy a smoker. Cheryl: You sure? Your name is on the label. Cheryl: Do you think your family pitched in to surprised you? Me: Don’t think so, they don’t love me that much. I had just ordered a PartyQ fan for my Big Green Egg a week earlier. I thought maybe for a moment, they had read my blog and seen me on Facebook, and decided to send me a smoker to help my BBQ dreams come true. Perhaps I was being wooed to be their new “every man” spokesperson. Then I got the next text. Cheryl: You’re off the hook; I looked at the packing slip it was suppose to go to some guy in Maryland. My fantasy was crushed. The smoker was not for me. 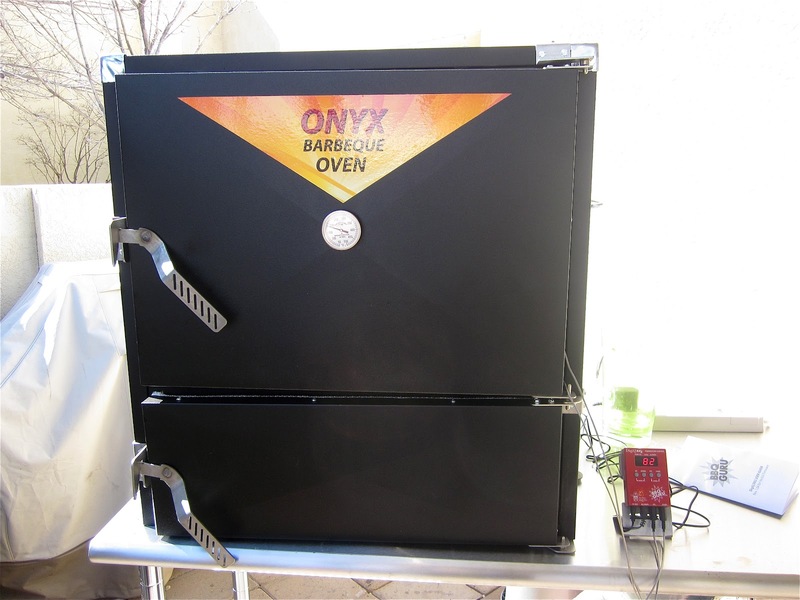 I was really bummed because I was planning on buying a new smoker this summer and the Onyx Oven was on my list. 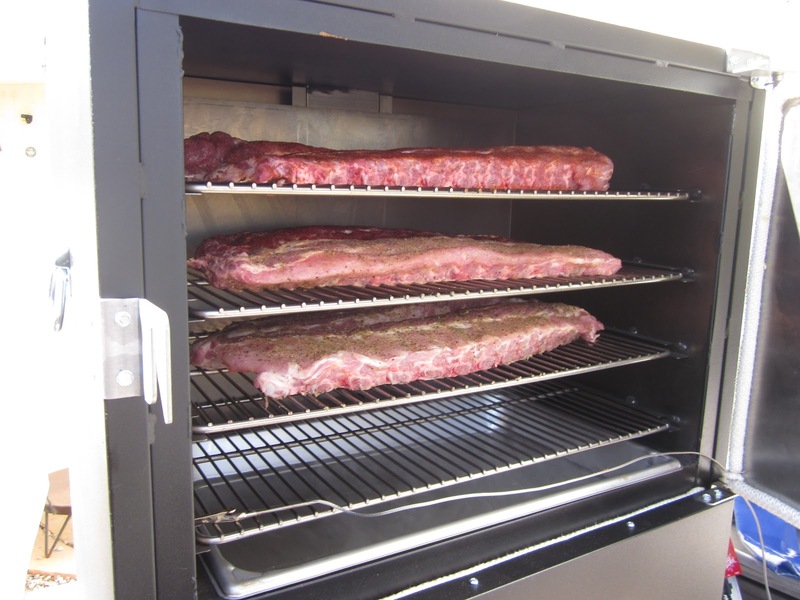 The next morning I made the call to BBQ Guru and spoke with Lisa Jo about the smoker that was mistakenly delivered to me. But something inside me just wouldn’t let that magical black box go without a fight. I was going to buy a smoker this year anyway so I made them an offer I hoped they wouldn’t refuse. 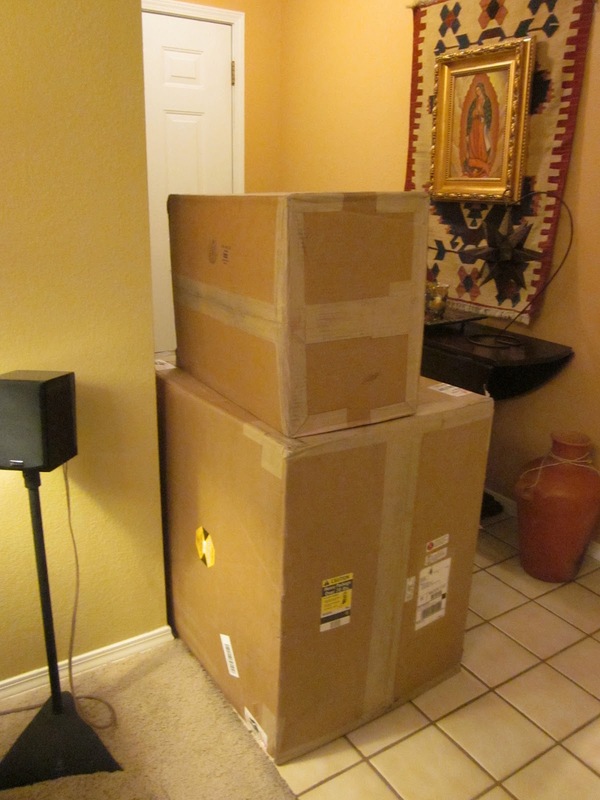 Long story short…after a little haggling and a few phone calls I’m now the proud owner of an Onyx Oven. The Onyx and DigiQ, cooking up some ribs. 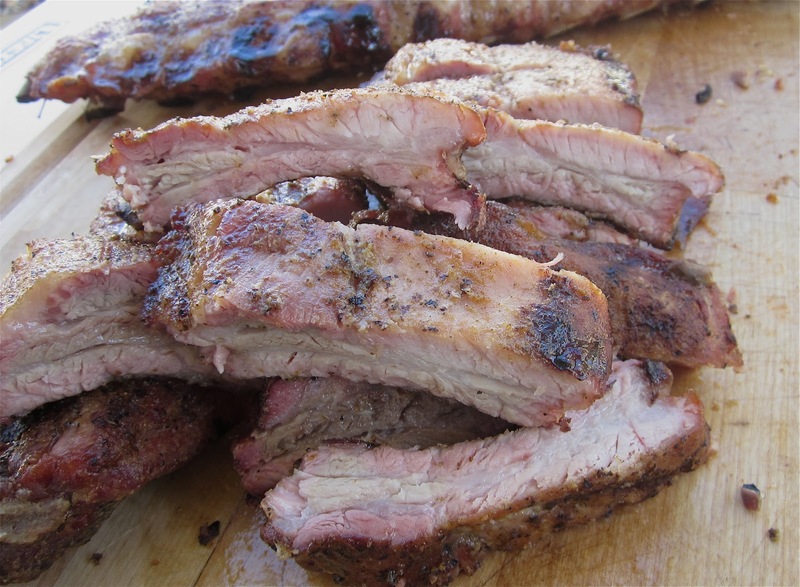 I broke that puppy in by cooking up a whole mess of baby back ribs! 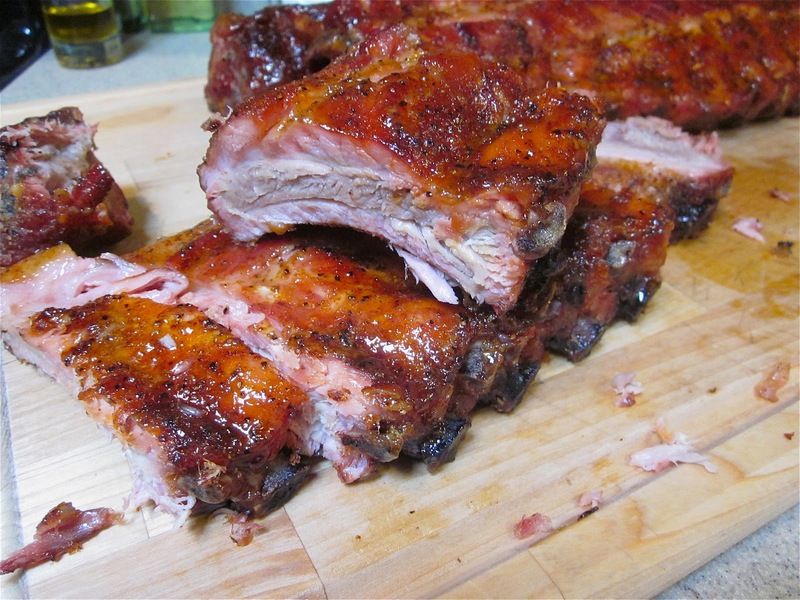 I got six racks in the smoker and there was easily room for two more on the fourth shelf. I’m so excited about my new smoker I’m happier than a bird with a french fry. Expect to see plenty of posts about the new smoker. I can hardly wait for our next party! 6 Racks of Baby Backs, with room for more. I still had to pay for it but it was a smoking deal!